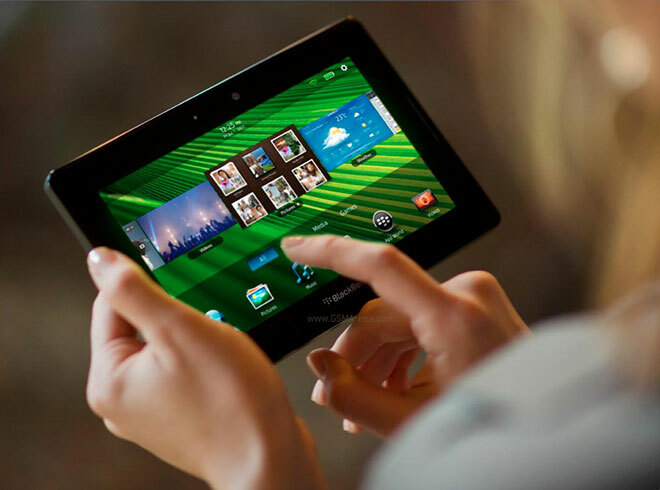 The BlackBerry PlayBook is on its way out – as far as 7” tablets are concerned, the Google Nexus 7 is getting all the attention, after it stole the spotlight from the Amazon Kindle Fire. 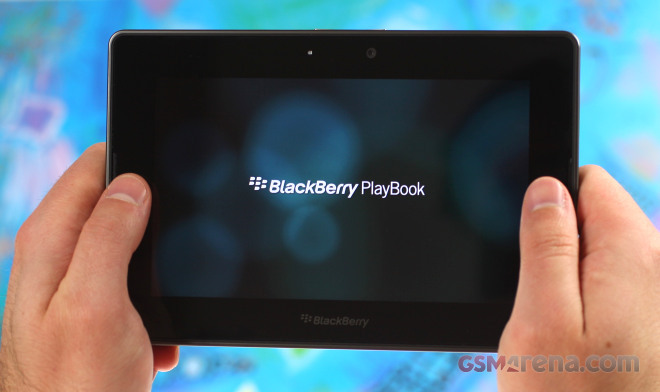 But a good deal is a good deal – the 64GB version of the PlayBook is currently going for £129 in the UK. 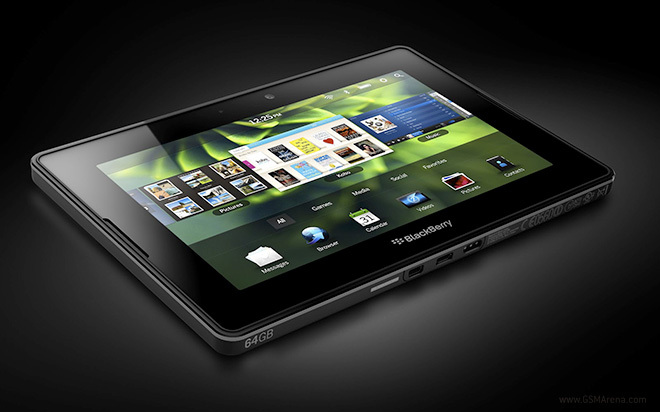 The ill-fated BlackBerry PlayBook recently got a new sibling in the form of the 4G LTE model that, apart from the data connectivity, also brought a faster 1.5GHz dual-core processor. 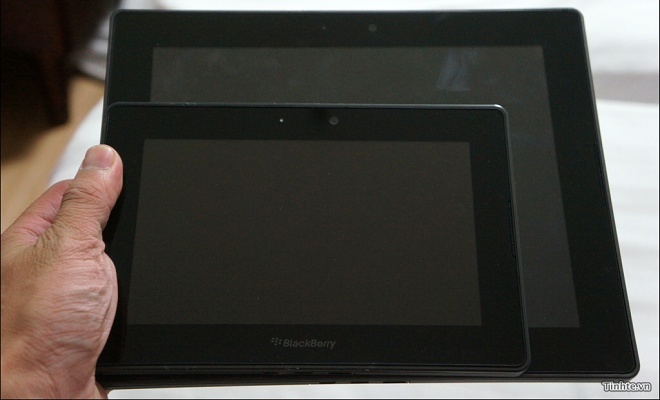 The BlackBerry PlayBook never gained the popularity that RIM was hoping for and rumors of a bigger 10″ version fizzled out. Vietnamese blog Tinhte however, received photos of just that – a 10″ PlayBook – right next to a PlayBook 4G (Sprint had plans to offer these but then canceled). 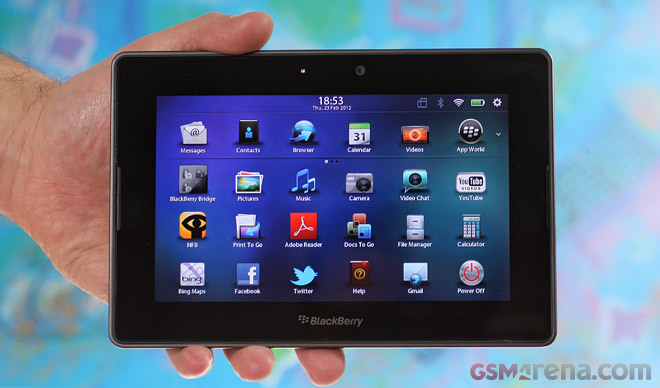 BlackBerry PlayBook can emulate iOS as well? By now we’re all familiar with the PlayBook’s ability to run Android apps, but a video has surfaced allegedly showing iOS running on the RIM tablet. 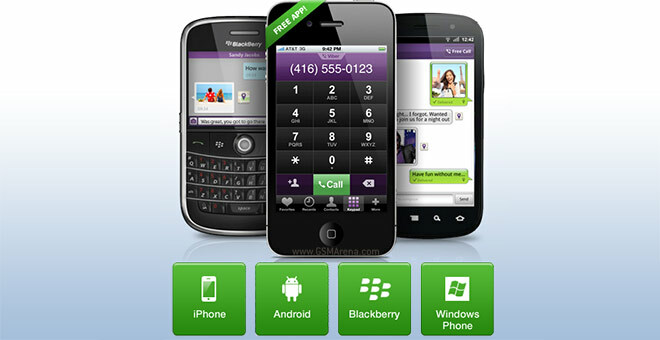 Viber has finally made its way to the BlackBerry and Windows Phone 7 platforms, albeit in a beta form. 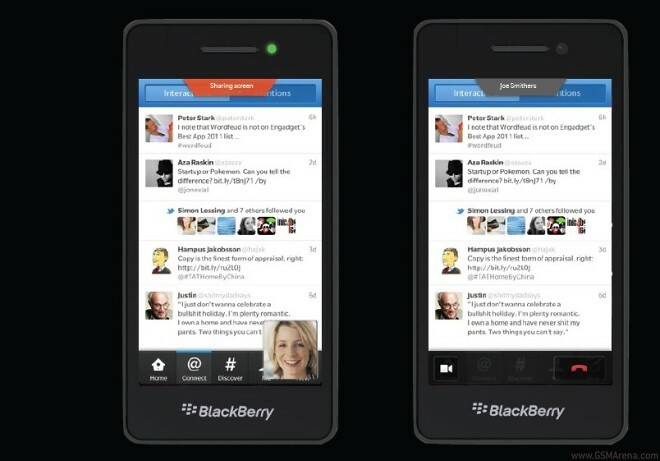 CrackBerry got hold of some RIM internal documents, which give us a better idea of the upcoming BlackBerry 10 OS. There’s a new motion-based lockscreen, video editor and shots of the screen-sharing in action. RIM fessed up to being behind the “Wake up!” campaign in front of an Australian Apple store and now the company is moving on to step two of its plan – a motivational (and subtly anti-Apple) message that alludes to a new BlackBerry Bold. When the video of the ‘Wake Up’ protest outside the Australian Apple Store hit the Internet, it was generally assumed that Samsung would be behind this, considering their track record of taking jabs at Apple. But later when asked about this, the company denied being behind it. 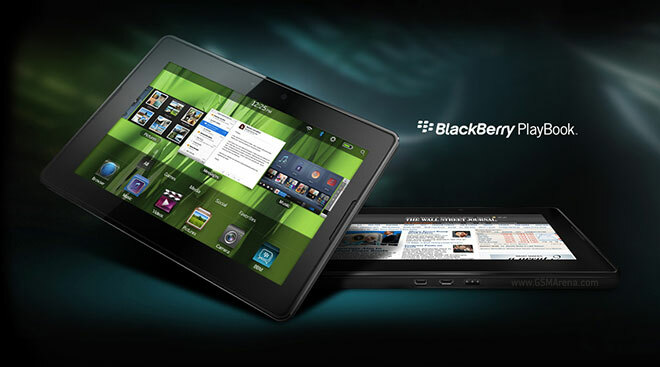 Owning a BlackBerry Playbook just got a lot cooler, people. 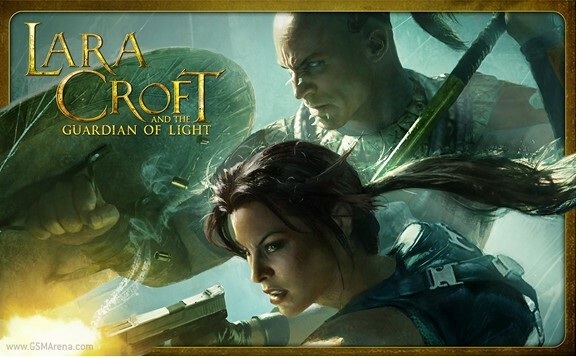 Lara Croft and the Guardian of Light – the latest installment of the video game adventure, has made its way to the BlackBerry App World. Depressing as that number is, it’s true. RIM’s new CEO, Thorsten Heins just revealed during his company’s fourth fiscal quarter earnings call that the company’s first attempt at a tablet ended up in the hands of just over a million people since being on sale for almost a year now. It is yet to be decided whether there will be a second PlayBook or not, but one thing is certain for the current generation – it will be updated with the BlackBerry 10 OS once the OS is out eventually. 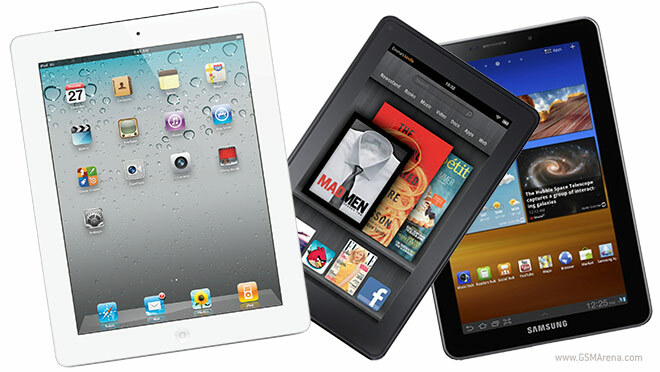 The analysts from IDC just published their report on the global tablet market in the last quarter of last year and it appears that the picture was pretty much what we saw throughout 2011. Android is improving rapidly, but Apple’s iOS is still the king of the hill, accounting for more than half of all sales.